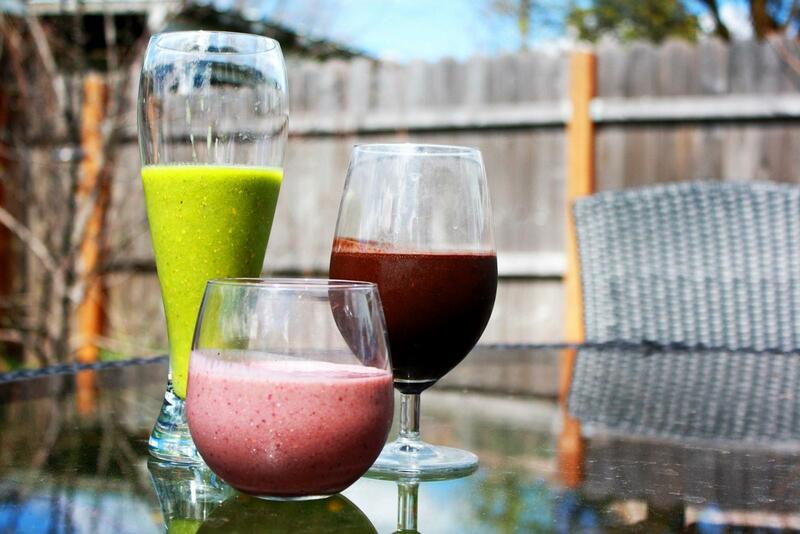 Preparing your favorite smoothie can be a perfect way to start your day. It is recommended to eat five portions of fruit and vegetables a day, so preparing smoothies can be an easy and fast way to achieve that sometimes. Smoothies are very rich in nutrients, they will provide your body all the vitamins and minerals it needs. Smoothies can be used as detox drinks, you can lose weight with a smoothie diet or just help your body to function at its best with one delicious fresh smoothie a day. 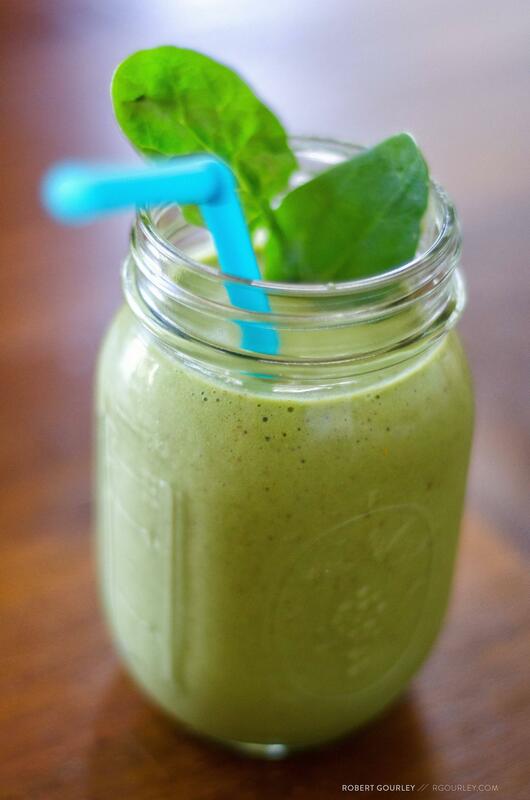 Smoothies are very easy to make, you won’t need more than 10 minutes to make a delicious and nutrient smoothie. Smoothies can be prepared with a large variety of fresh fruit and vegetables to which you can add spices, nuts and seeds, honey, different types of milk or tea. There are numerous smoothie recipes that you can find and try, but you can experiment on your own creating your perfect smoothie. 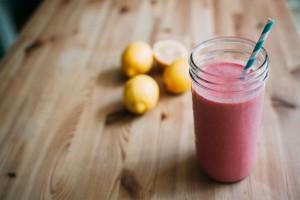 As said before smoothies have many health benefits, but it is important not to overdo. Some studies have shown that drinking too many smoothies can cause a significant erosion of enamel (see it here). If having some doubts about effects of fruit and vegetables consumed in solid vs. beverage forms give it a look at this study. 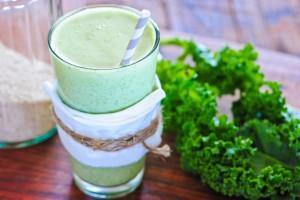 When preparing a smoothie with leafy greens remember always to blend up first a liquid base with the leafy greens and then add the remaining ingredients and blend again. If you want to add the ice, add it last. Always prefer fresh organic fruit and vegetables, although you can use frozen fruit also, like frozen bananas and berries, they will make your smoothie refreshing without using ice. Try also to use different fruit and vegetables, varying as much as you can with seasonal fruit, to make your smoothie experience even more delicious and to prevent the eventual smoothie boredom. Smoothies can be preserved in an airtight glass container and kept in the refrigerator for max 1 to 2 days. Adding a few drops of lemon juice will work as a preservative and prevent oxidation. Another way to preserve your smoothie is to freeze it in an airtight container and when frozen it can last for a couple of weeks. You can freeze your smoothie in ice cube trays, muffin tins or in silicone molds and close them in a zipper storage bag. Be creative, stay healthy and enjoy!